To finally get myself out of the non-posting rut that is the super-busy holiday season, I thought I would kick off 2012 with . . . drumroll please . 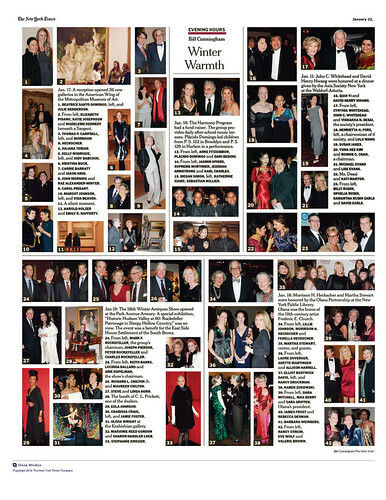 . . a look at the most popular posts of 2011. So without further ado, and in no particular order, here are top stories and subjects you liked the most (or those you clicked on the most, at least!). Hope you enjoy them! 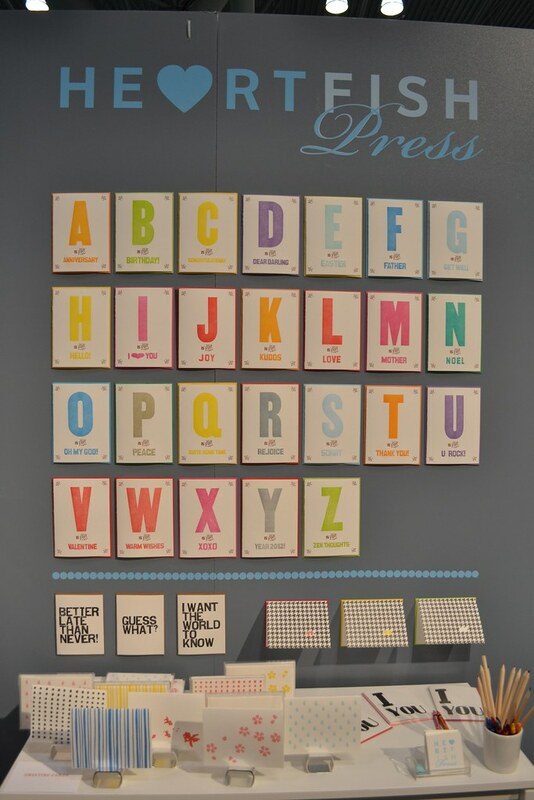 The (now annual) round up of the best vendors at the National Stationery Show. The new series, entitled the Wedding Files, that helps to keep track off all the fun wedding inspiration I come across, especially the introduction to Proust, an online memory-sharing site that lets you create a digital scrapbook to share with friends and family. 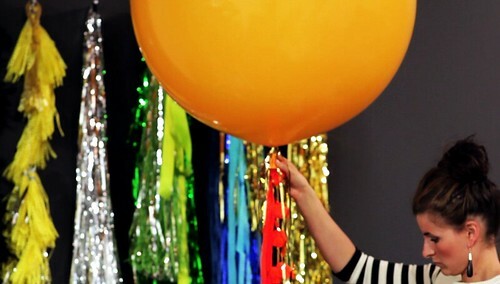 My continued obsession with all things balloon-related, especially the amazing new company Geronimo. My equal obsession with artfully crafted documentaries, particularly the strikingly beautiful movie The Mill and The Cross. Unfortunately I missed it in the theater . . . thank goodness for Netflix! The ongoing trek to see (and document!) 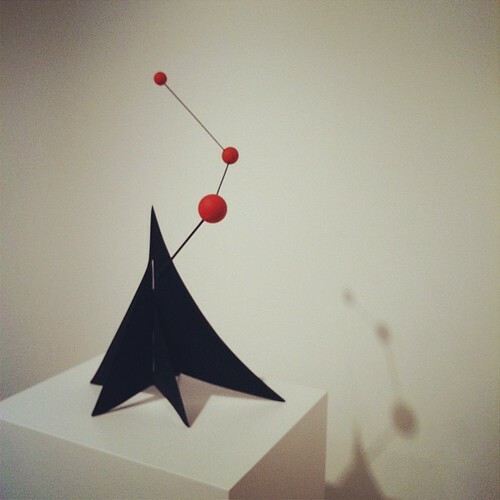 all of New York City's best museum and gallery exhibitions, particularly on days when I am off from work and free to check several off my list! 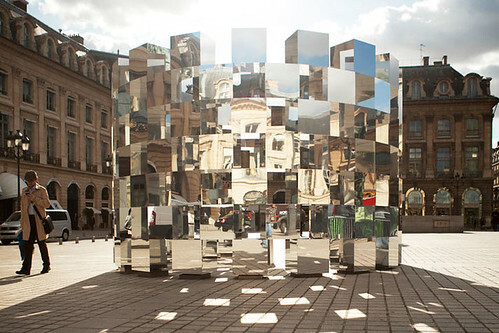 And, similarly, my personal mission to introduce you to the world's coolest art installations, including this shimmering beauty in France. It also doesn't hurt to keep a running tally of the super cool ways graphic design enters (and usually betters!) 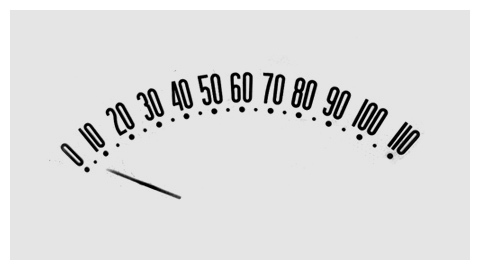 our lives, such as this fabulous round up of Chevrolet speedometers. 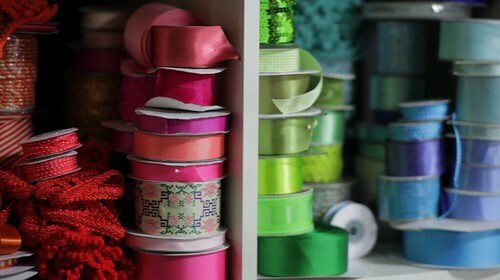 And last, but not least!, everything you could possibly want to make your home a more friendly, well-designed and overall more lovely place (as my blog mantra says, "Why buy boring, when you can buy beautiful?"). 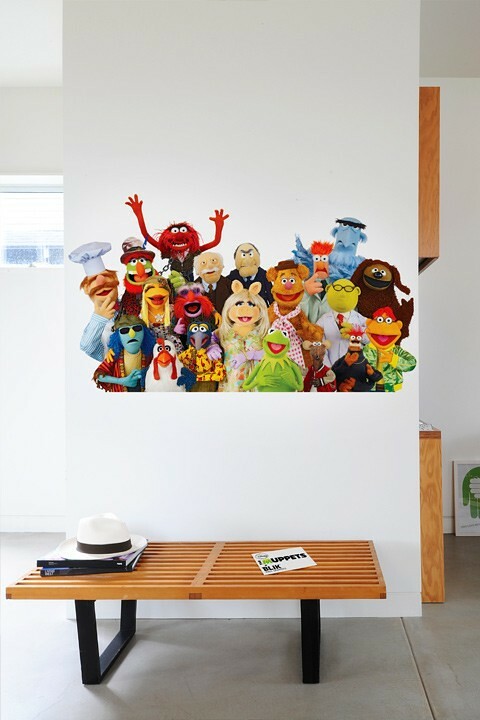 What better place to start than Muppets wall stickers? !